There’s nothing like the indulgent feel of a plush shag pile. 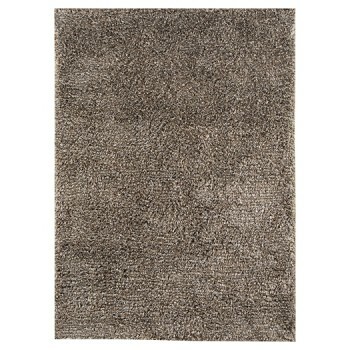 Bring the experience home in tastefully neutral style with this area rug. The “solid” shade actually has a multitude of tonal variation for depth and visual texture.